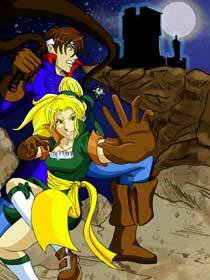 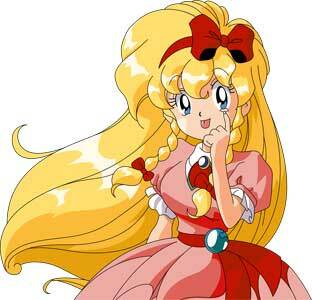 Maria Renard is a playable protagonist from the Castlevania games by Konami. 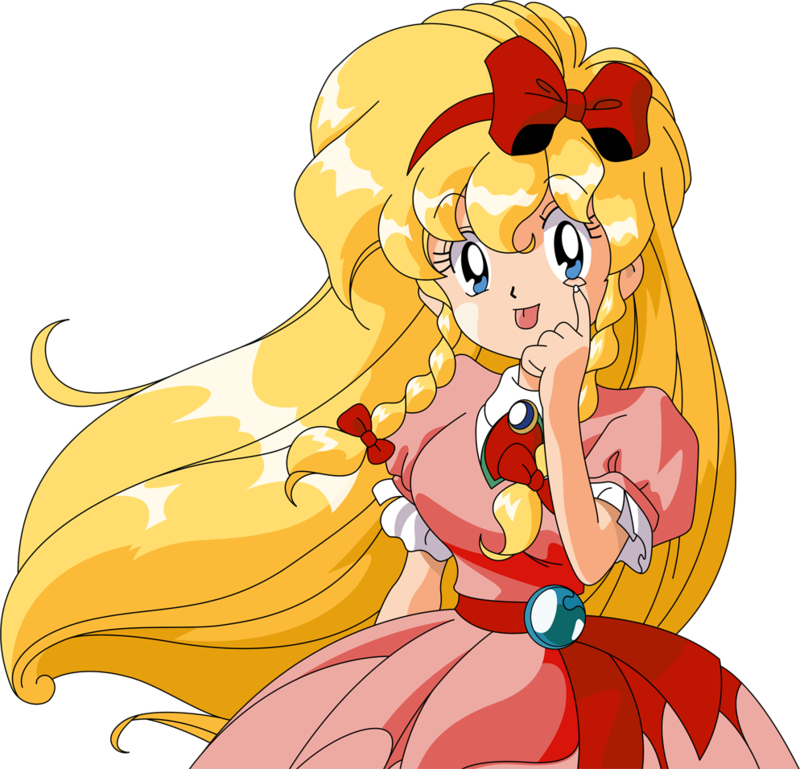 She debuted as an only 12 year old vampire huntress in Castlevania: Rondo of Blood (1993) where she got caught by the minions of Dracula and rescued by Richter Belmont. 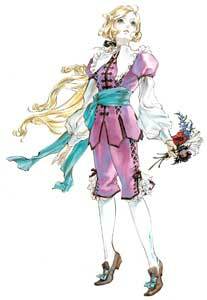 She is playable as an additional character in Castlevania: Rondo of Blood (1993), the Sega Saturn version of Symphony of the Night (1997) . 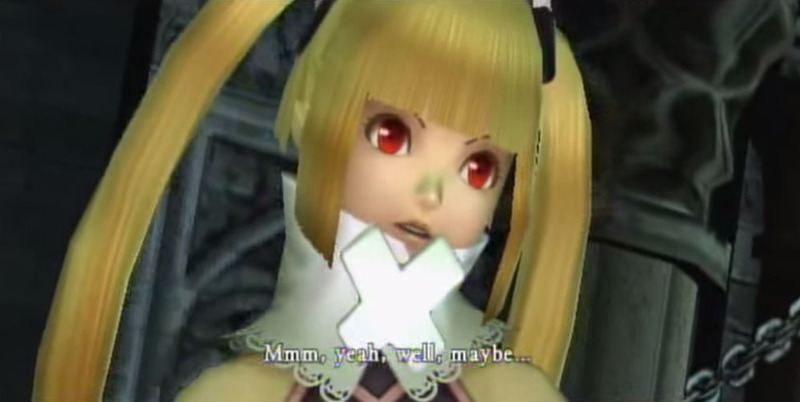 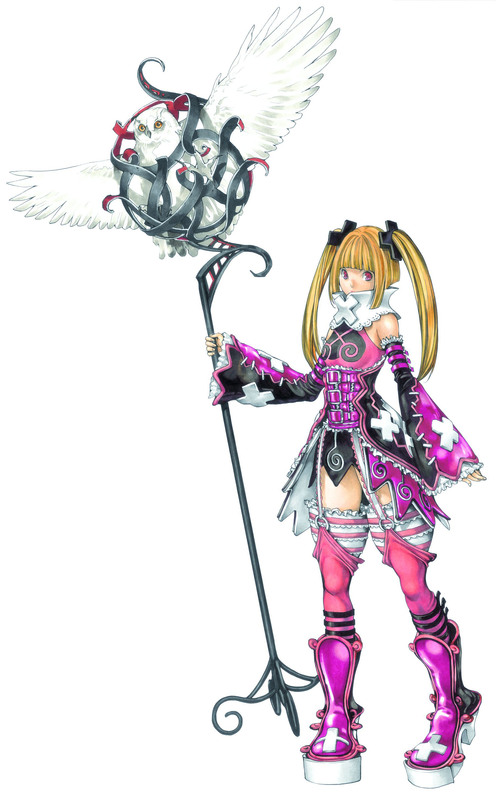 Her abilities were changed drastically in the later PSP version of the game. Maria is also a hidden character in Castlevania: Portrait of Ruin (2006), a playable character in the fighting game Castlevania: Judgement (2008) and also joined Castlevania: Harmony of Despair (2010) as one of the dlc characters. 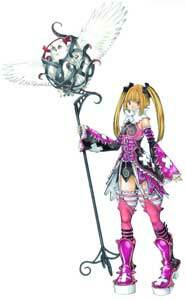 Her visual design changed in almost every game. 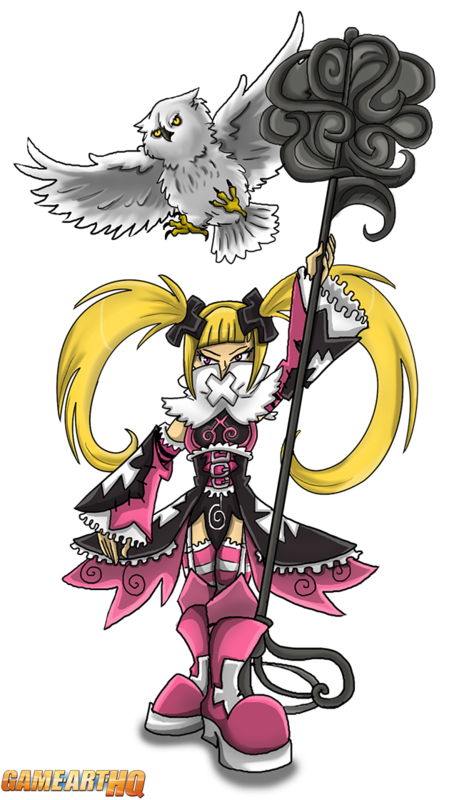 While it might not be her most popular of her three different designs, our first fan art of Maria Renard drawn for the Video Game Character Database shows Maria in her design from Castlevania: Judgement. 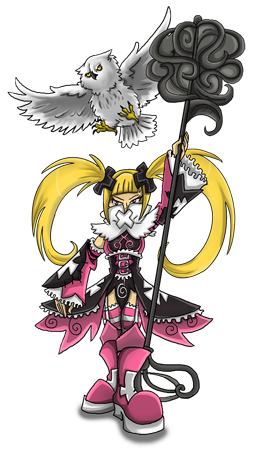 The honors belong to the long time GA-HQ supporter and editor Shinragod who drew her for the GA-HQ in May 2017. 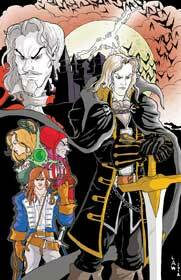 We celebrated the Castlevania Series with a big Art Tribute in 2013. 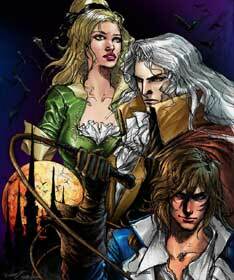 Maria Renard is a part in four of the Castlevania SOTN Illustrations.